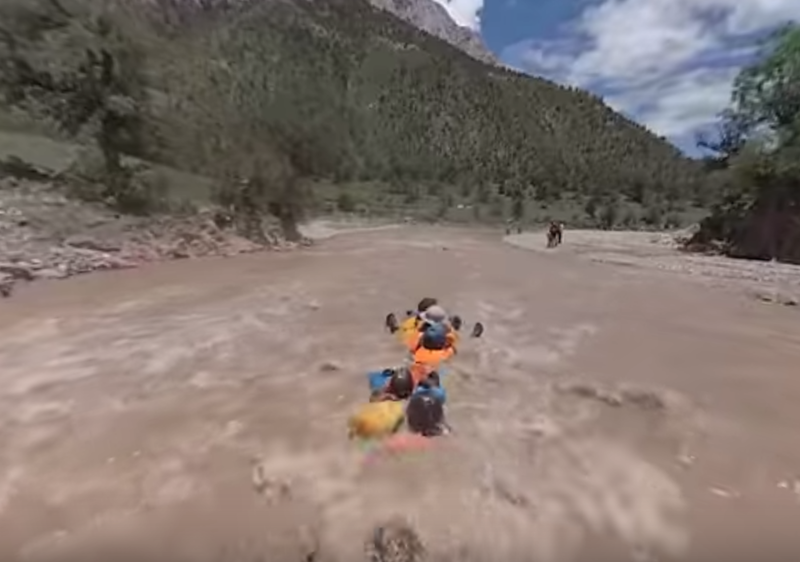 Weiyi helps run a rafting company that operates on the Upper Mekong River on the Tibetan Plateau. The Mekong- or Daqu, as it's called locally- is slated to become China's first National Park. This is Weiyi's story of her transition from city girl to wilderness advocate. An on-going project to revisit and document some of our favorite places in the NW with 360 media.